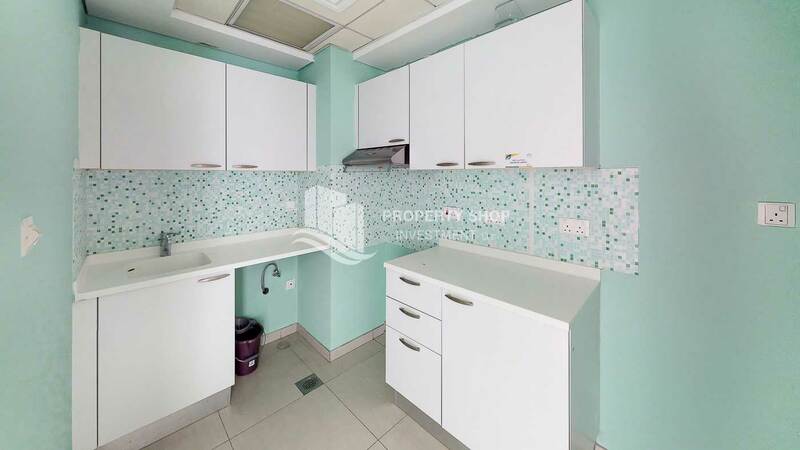 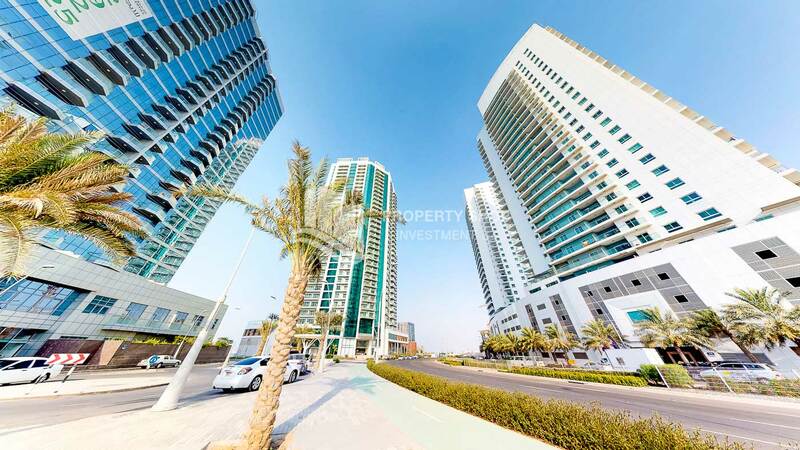 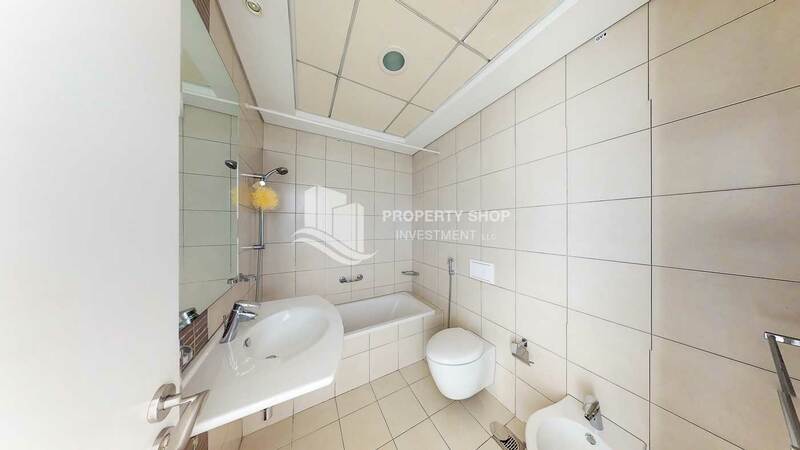 Great investment opportunity, 1 Bedroom apartment in Amaya Towers, Al Reem Island. 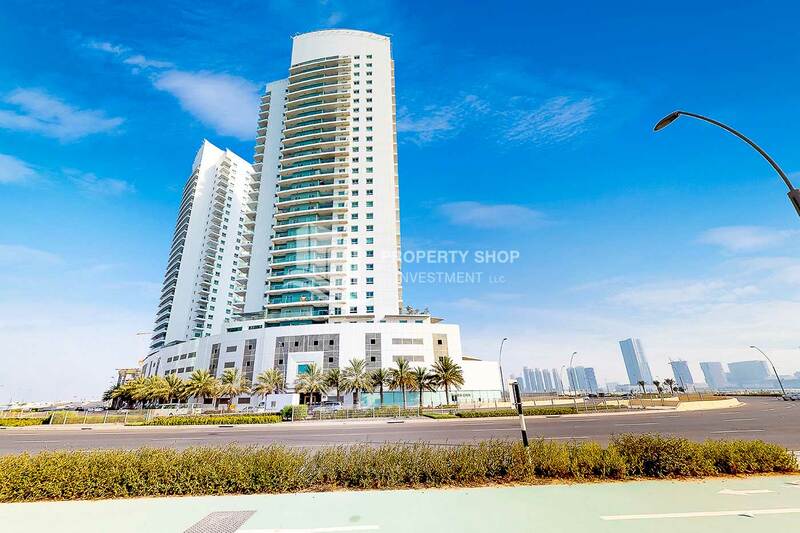 Sea View, 2 Bedroom Apartment offered in a great deal. 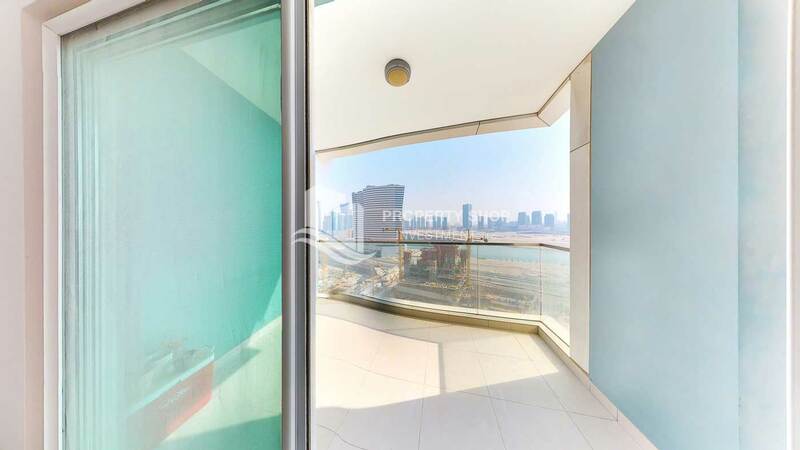 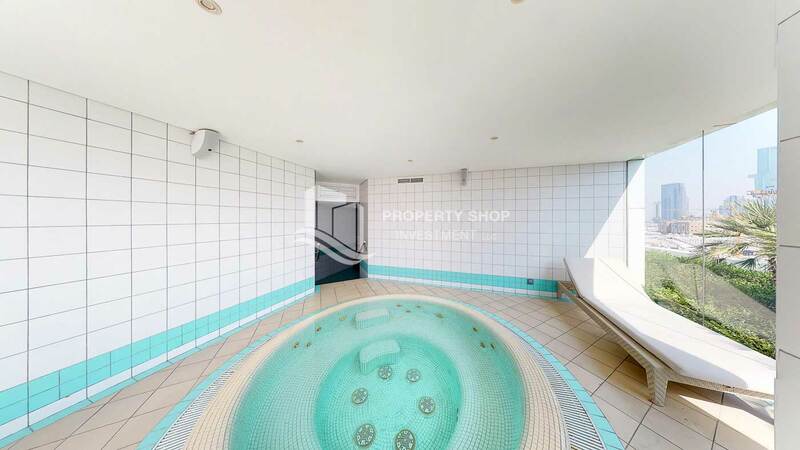 2+M BR w/ Balcony + Sea View Apartment in a High Floor for sale. 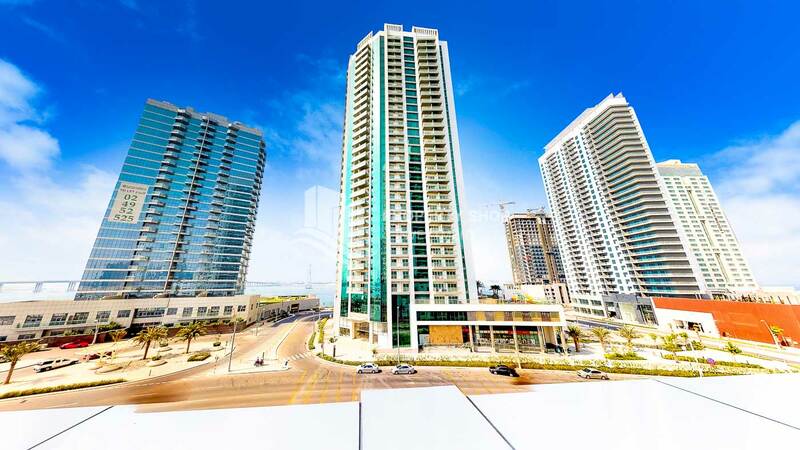 Prime location + spacious 3 BR for sale. 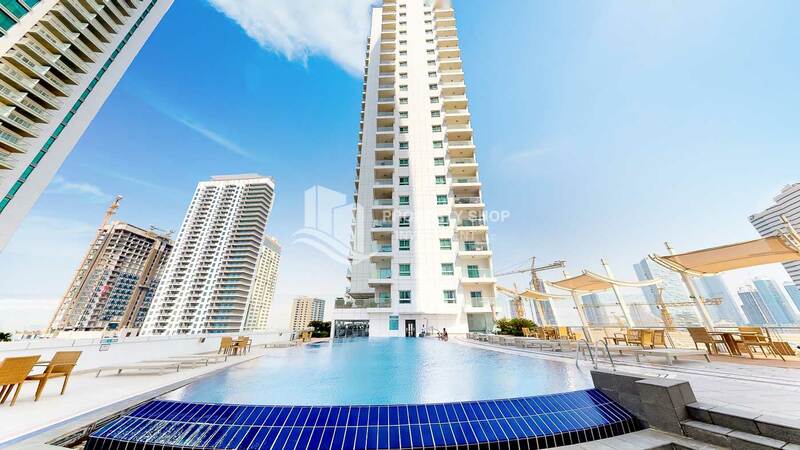 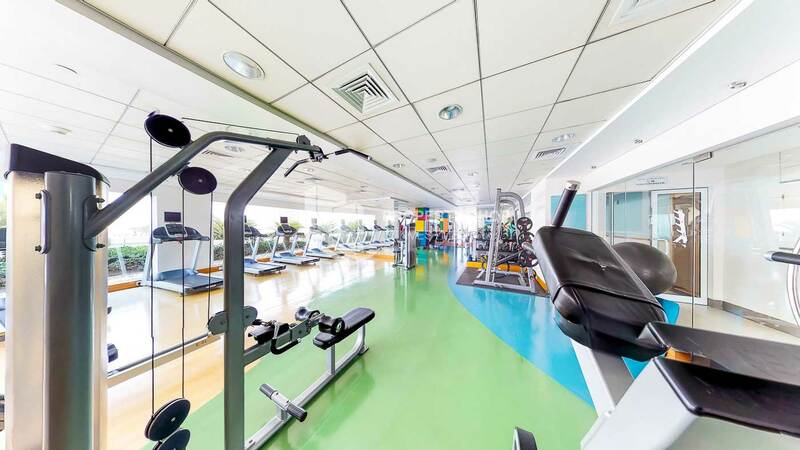 3 + M w/ 2 Balconies & an Open kitchen in Amaya Tower for Sale. 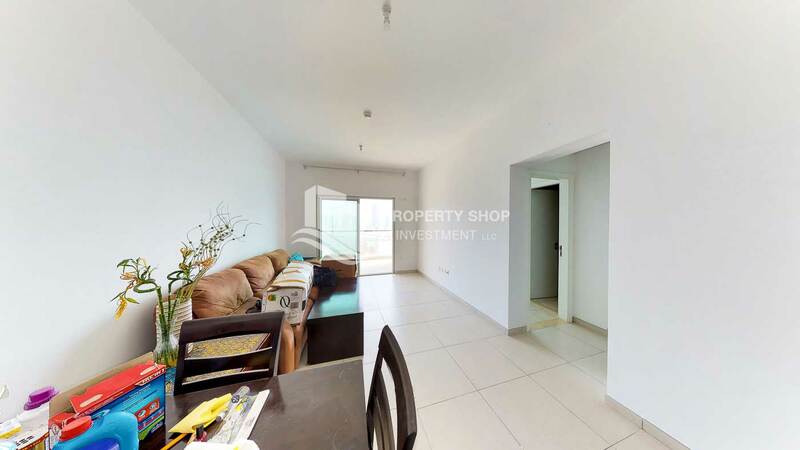 apartment, ready to move in for rent! 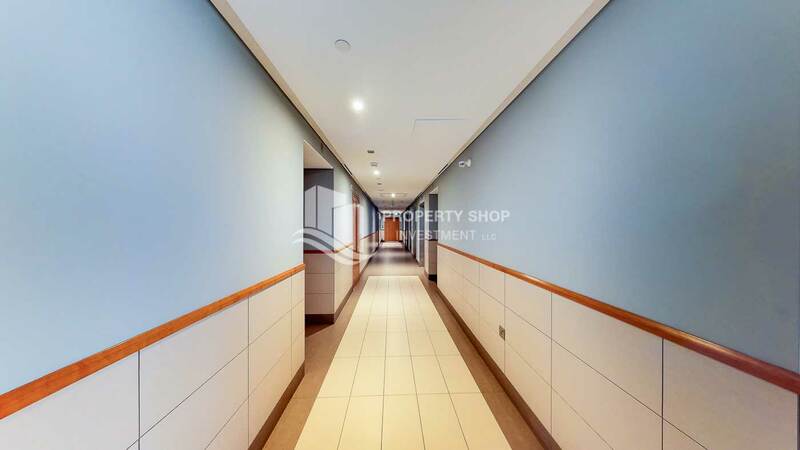 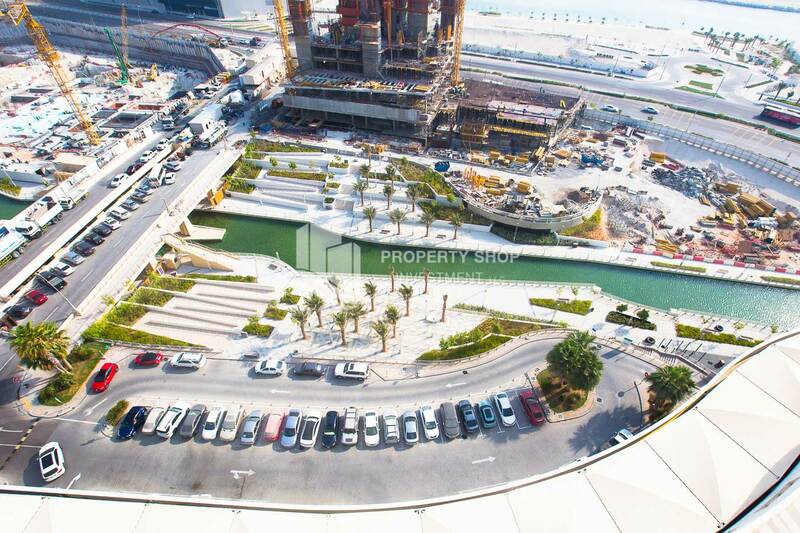 1 Bedroom Apartment in Amaya Tower 2, new development in Al Reem Island! 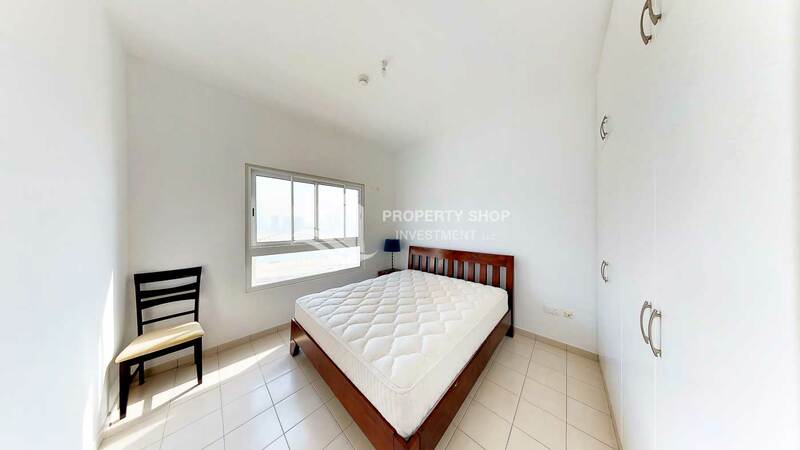 Spacious 1BR with balcony and sea view. 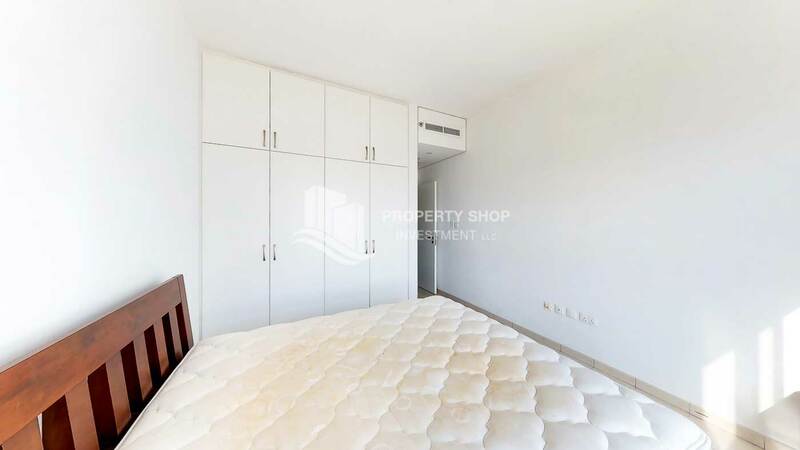 Spacious 3+M apt with balcony on a high floor. 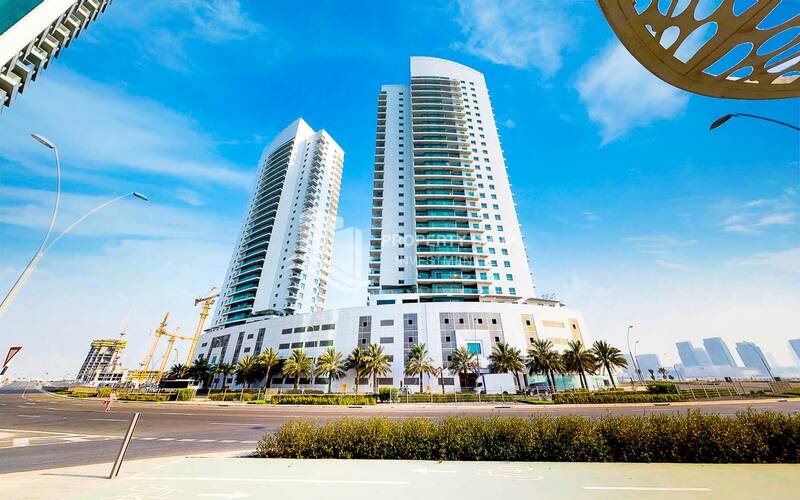 Amaya Towers consists of two 25-level residential buildings resting on a common 5-level parking and retail podium in one of the most exclusive spots of Shams Abu Dhabi. 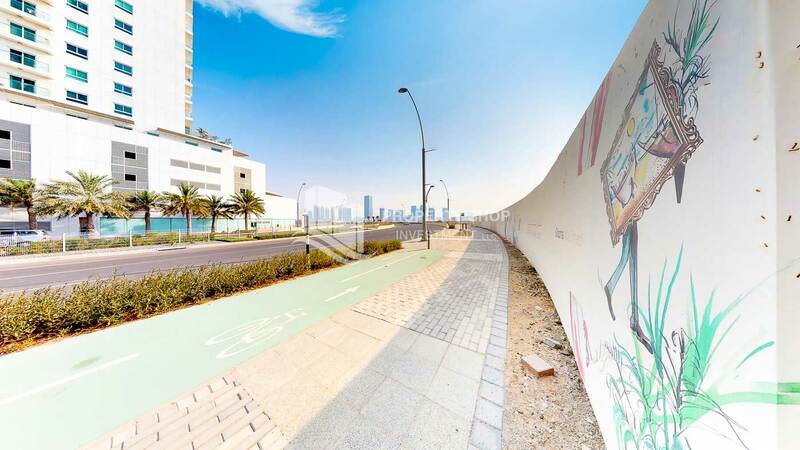 Situated on the tip of the island, the buildings stand adjacent to the island canal and overlook the waters of the Arabian sea as well as the Saadiyat Island shoreline, with its future Louvre Museum, Guggenheim Museum and Performing Arts Center.